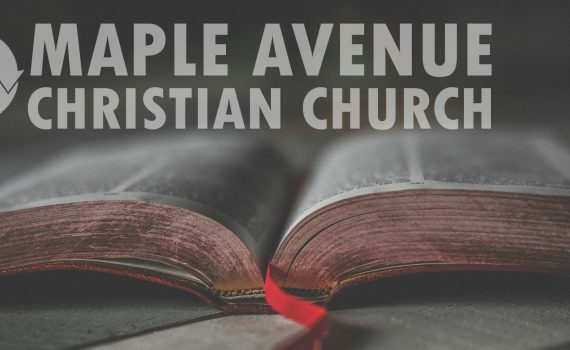 The letter from the Apostle Paul to the Church at Ephesus challenges the self-righteousness and missional focus that was trying to infiltrate the churches in the day of Paul and is still hard at work today in many churches. Paul expects the outsider to see Christ and God’s unifying purpose for the world precisely in the Church. If we are self-righteous, people aren’t going to care about the message we have to share. If we are not focused on our mission, which is reaching the lost, then we become focused on ourselves and we are in the same danger the church in Ephesus eventually fell prey to.